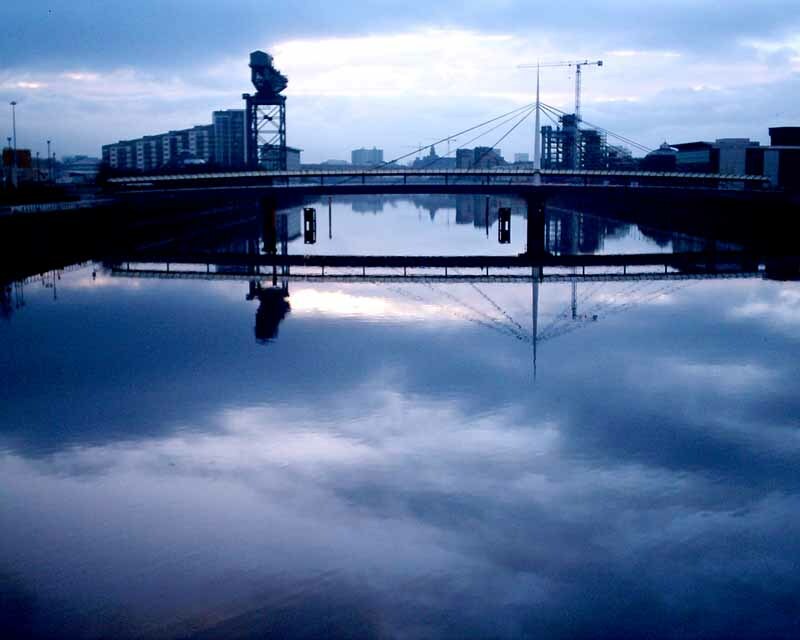 Broadcaster and writer Muriel Gray is to front a TV debate on the merits of Glasgow’s new waterfront developments. 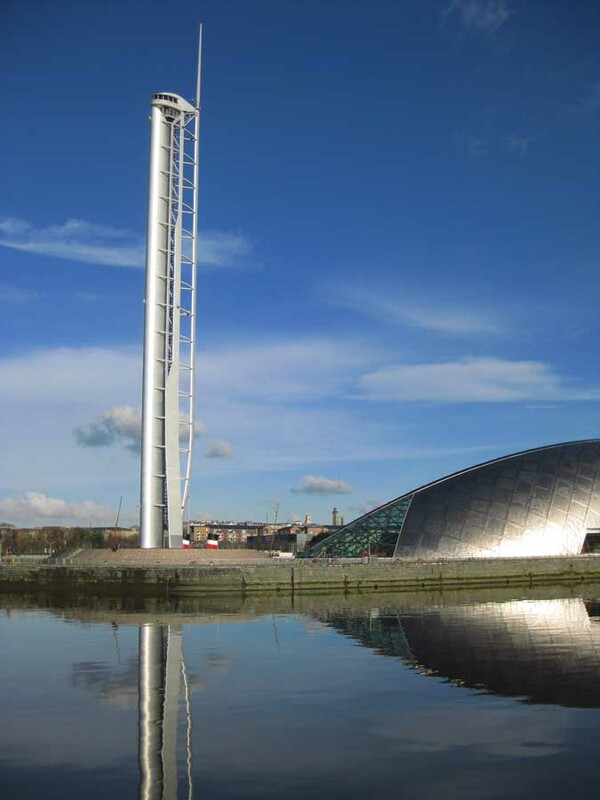 Opinions vary on the flats springing up along the banks of the Clyde with some saying they’ll place the city up with Europe’s top destinations. Others claim the waterfront developments will make us look idiots in years to come. 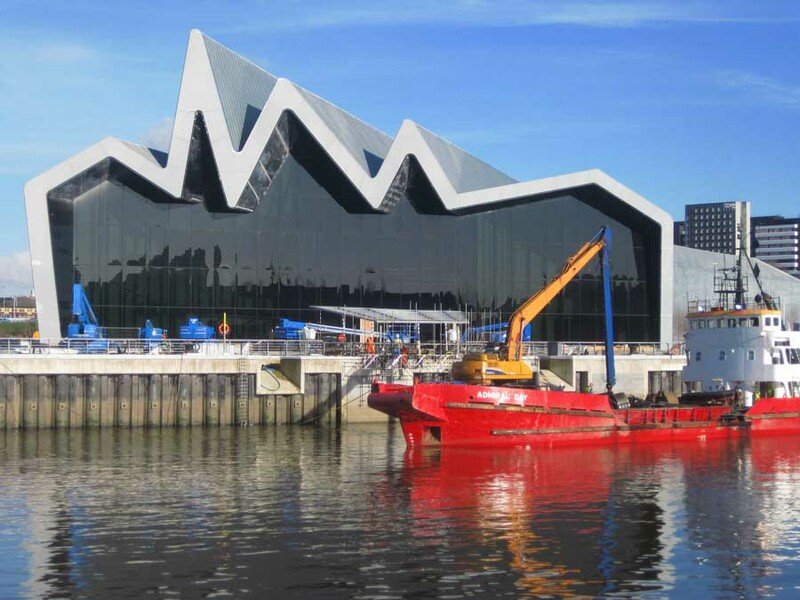 Now the BBC documentary Building Britain – which accompanies David Dimbleby’s How We Built Britain series for BBC 1 – will explore all sides of the argument re the city’s emerging waterfront buildings. Muriel, who lives in Glasgow, believes planners had better get the waterfront developments right. She says: “This is one of the most exciting opportunities and one that won’t come again for many decades. 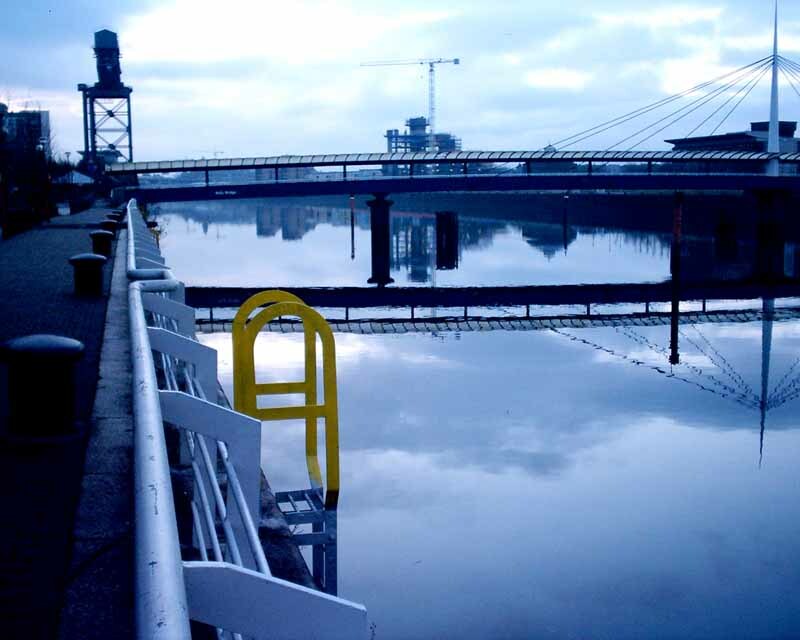 As one of the biggest and most ambitious regeneration projects in Europe, the waterfront development has become the focus of controversy and debate among city planners, developers, architects and the people of Glasgow. Muriel looks at the communities along the Clyde who fear they’ll be left behind. 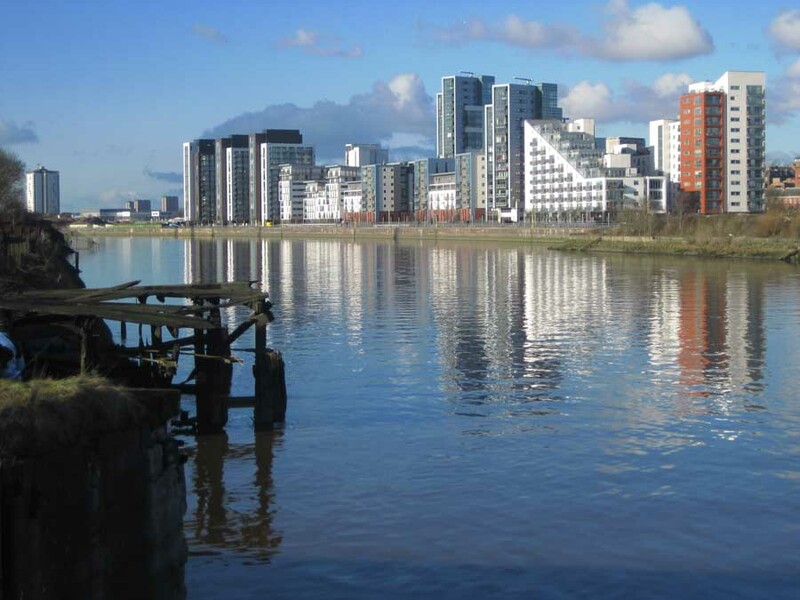 And she examines the accusations that some of the current waterfront plans appear to be based on short-term financial gain rather than a longer-term desire to reinstate the river at the heart of a 21st century city. 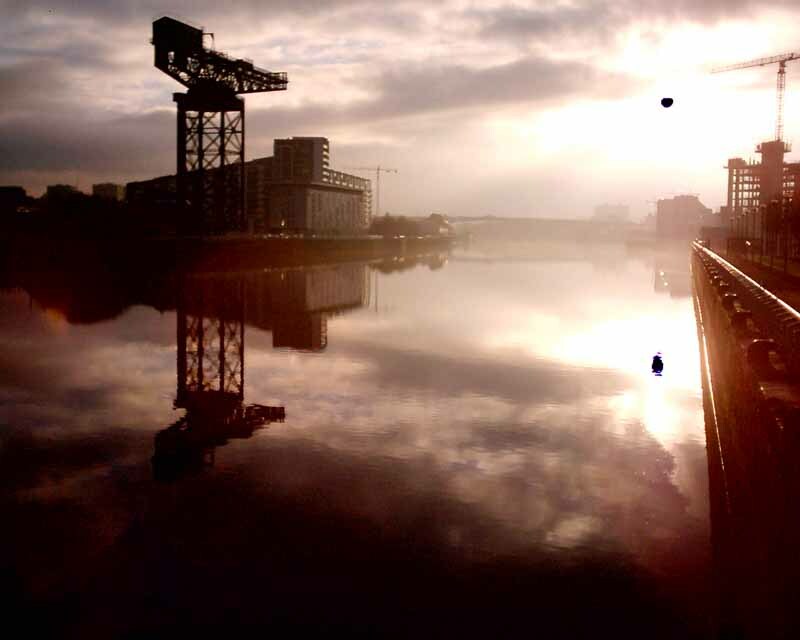 She added: “I don’t know any Glaswegian who doesn’t have a major love affair with this river, the River Clyde. Most major European cities, such as Paris, Hamburg and Dublin, have long-seen the potential in waterfront development.